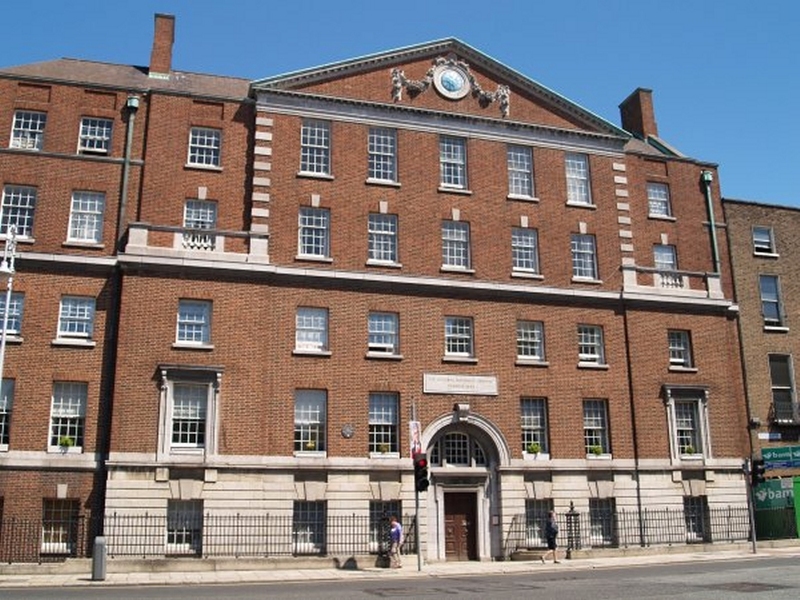 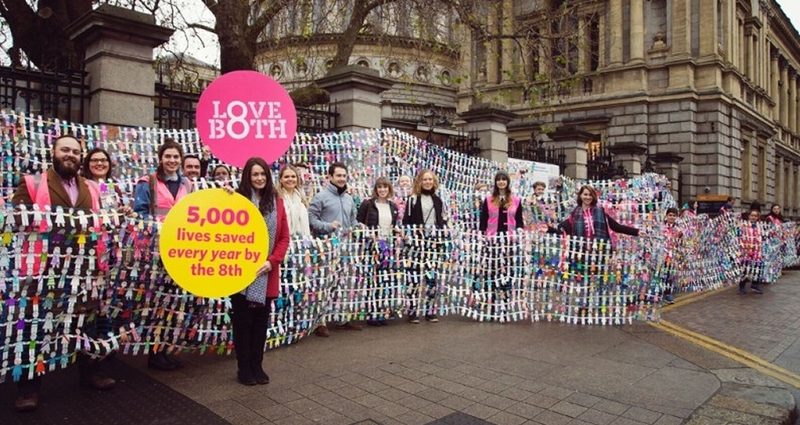 In 2015, 3,451 women travelled from Ireland to England and Wales for an abortion, down from 2001 when the number of Irish abortions was at 6,673. 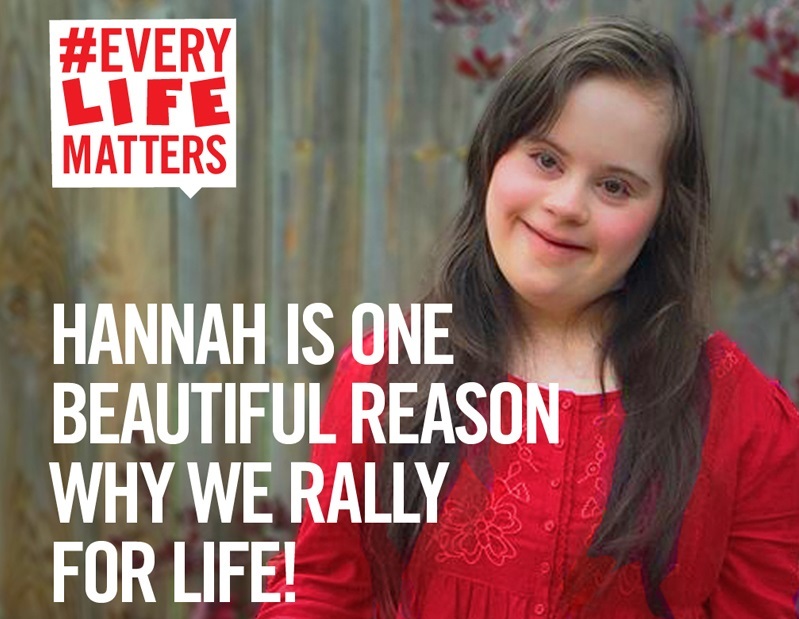 EveryLifeCounts responds to President's wife saying it is sad to see her “push abortion for babies like ours because of their severe disability”. 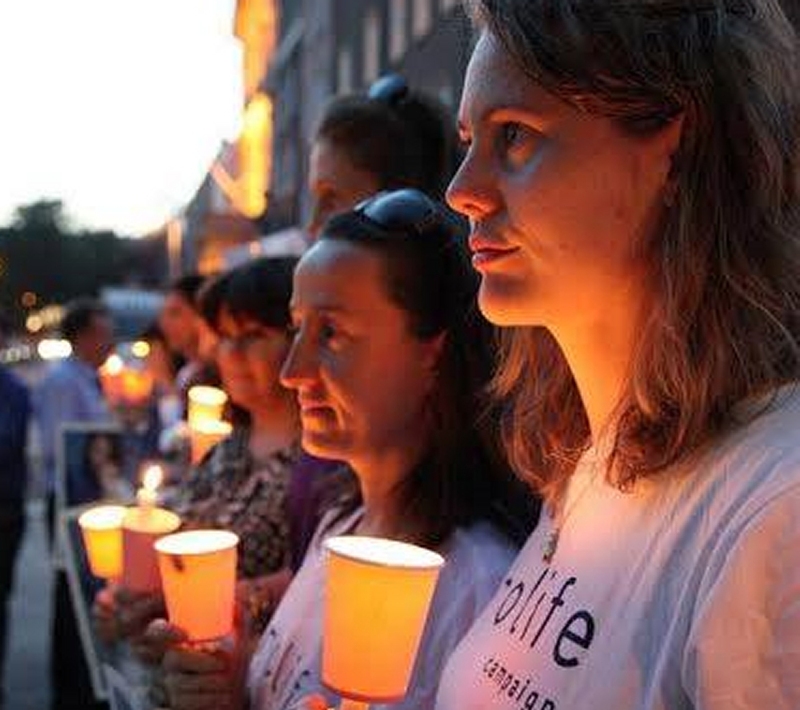 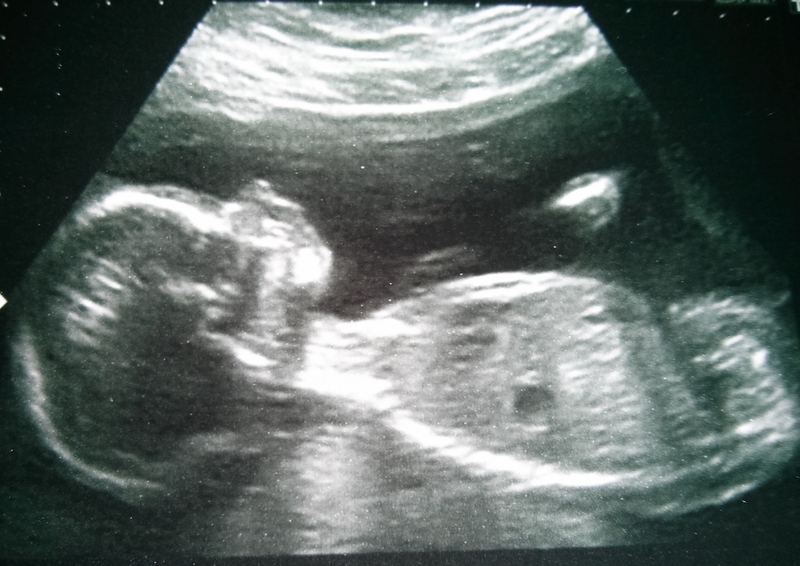 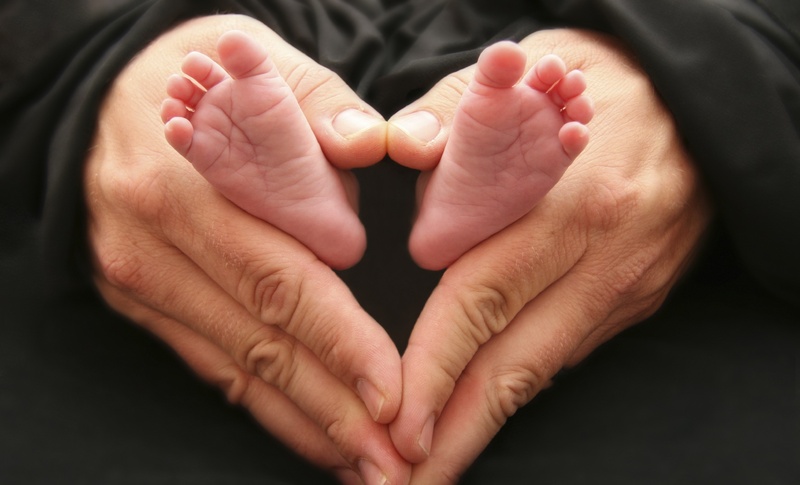 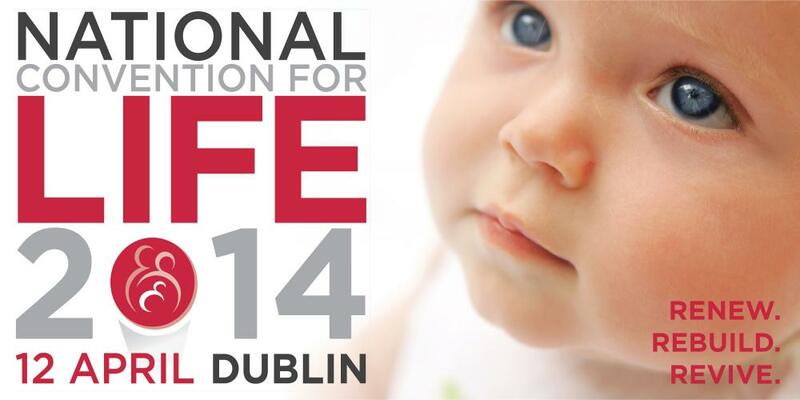 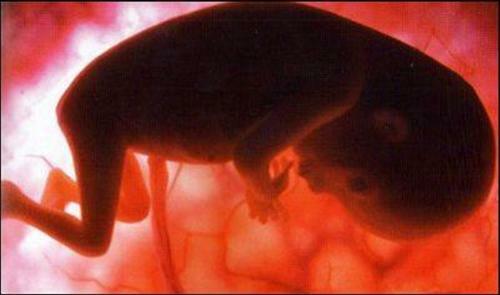 Supports for women with crisis pregnancies and awareness of humanity of unborn child has improved: Life Institute. 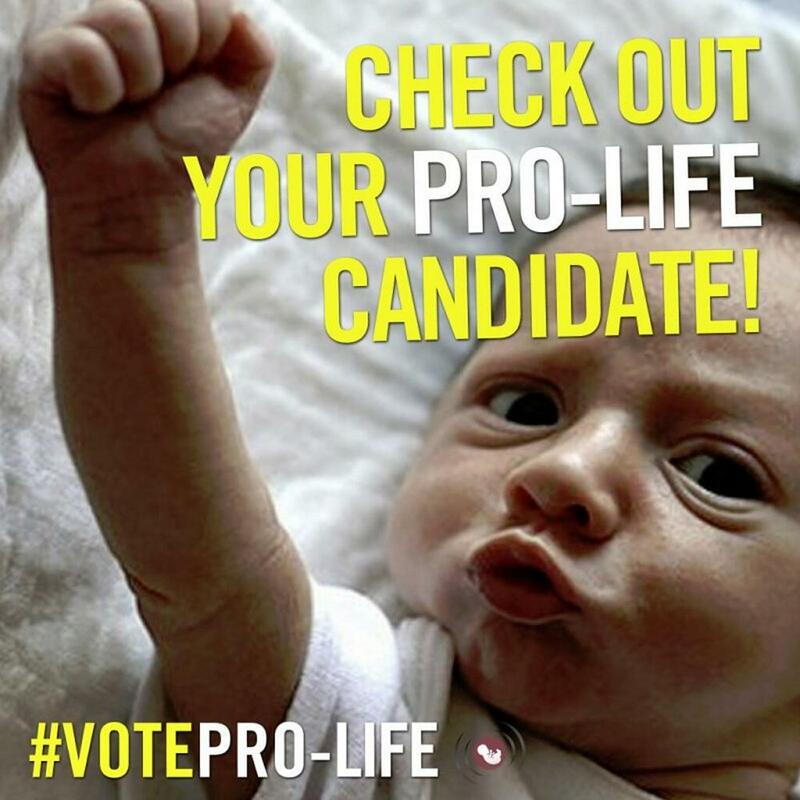 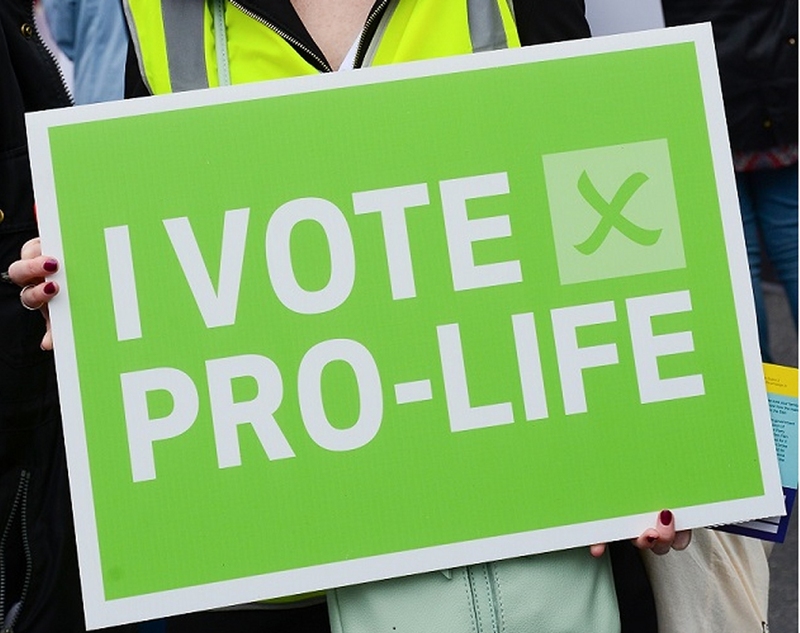 'Vote Pro Life' message is reaching voters and having an effect. 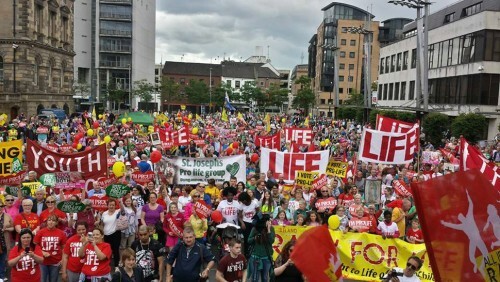 Capacity crowd in Dublin to hear national and international speakers on a range of life issues. 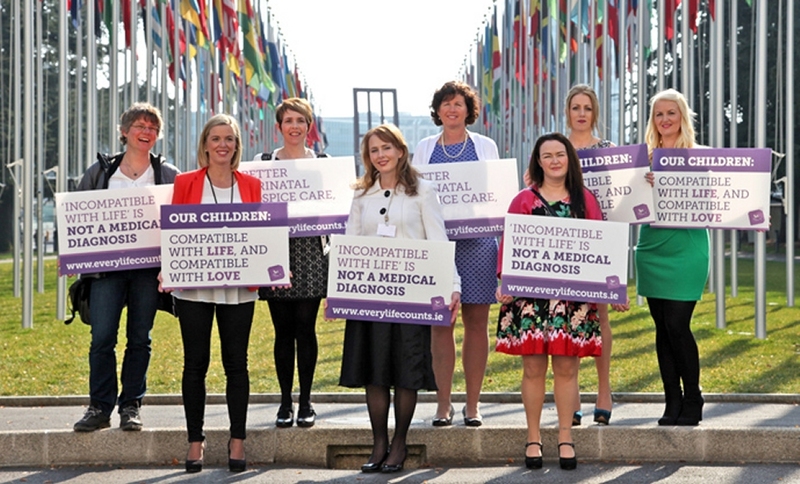 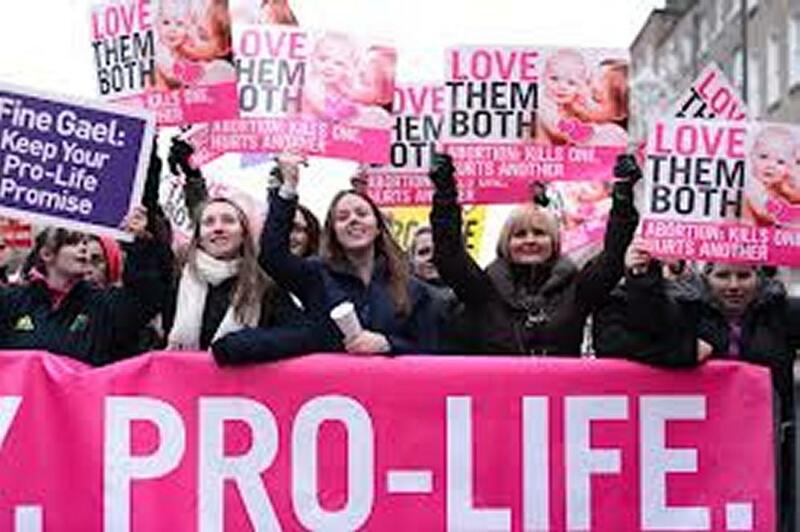 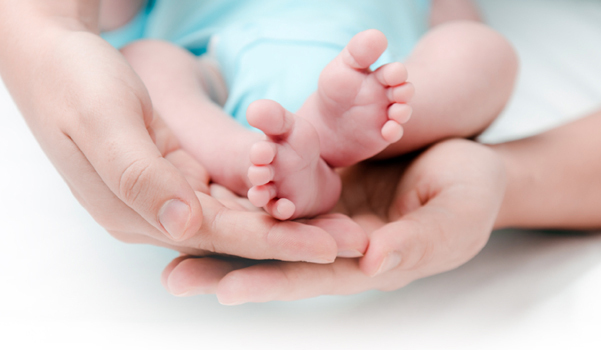 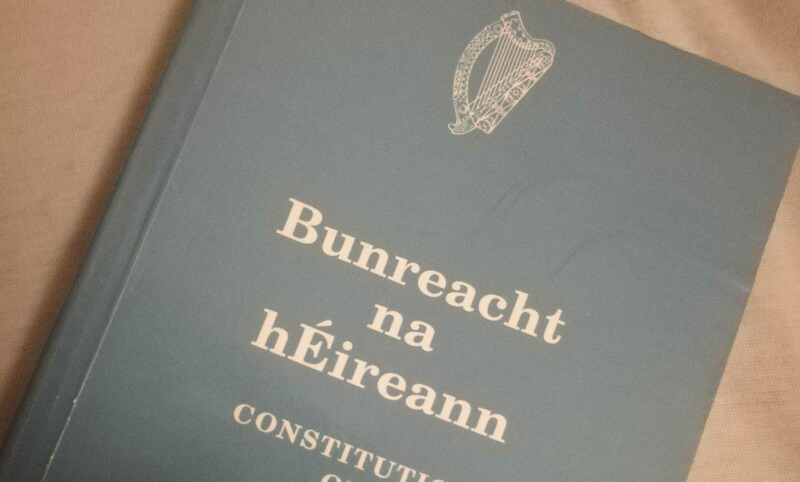 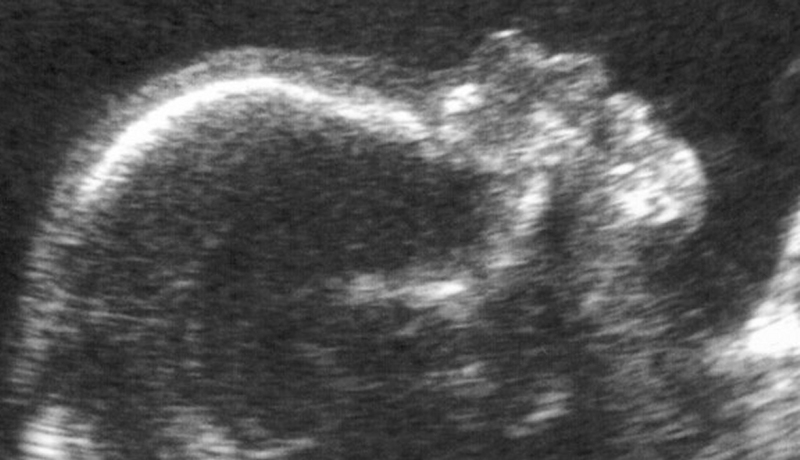 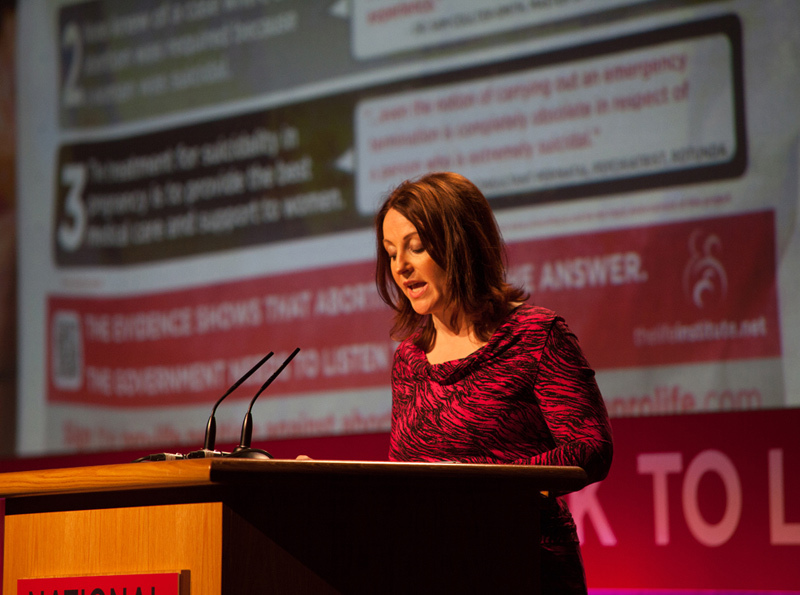 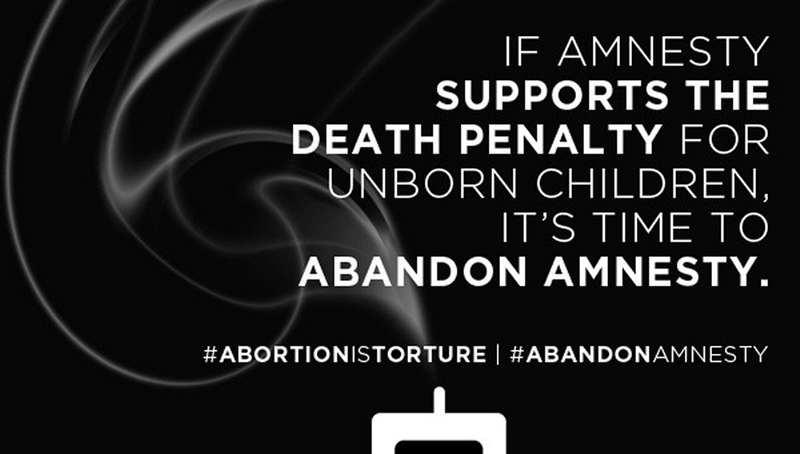 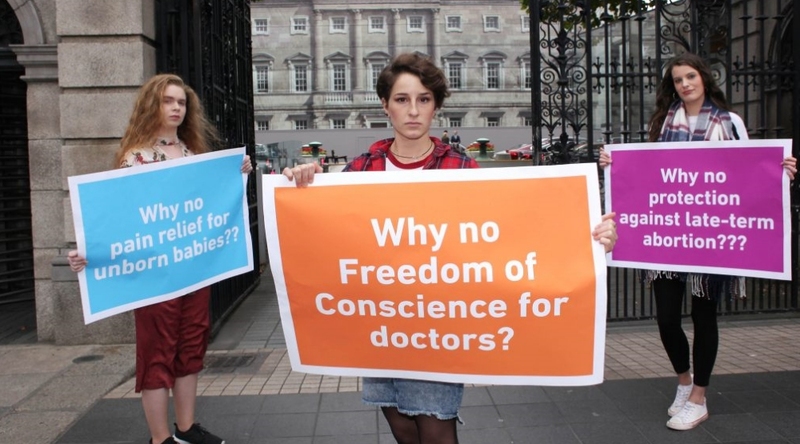 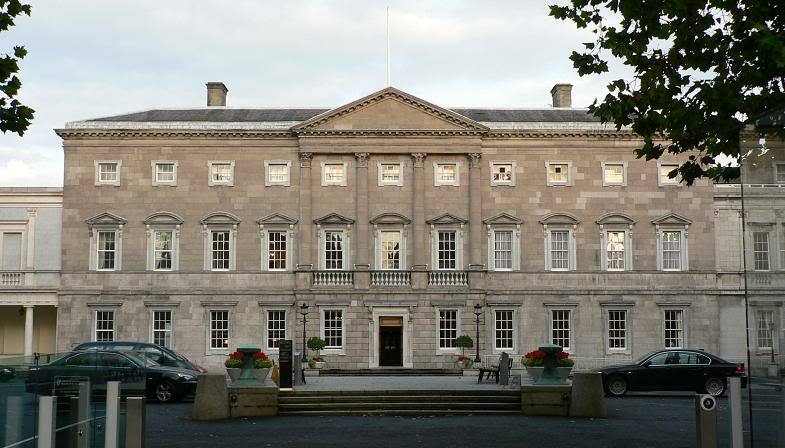 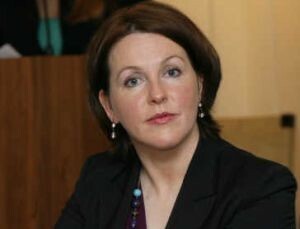 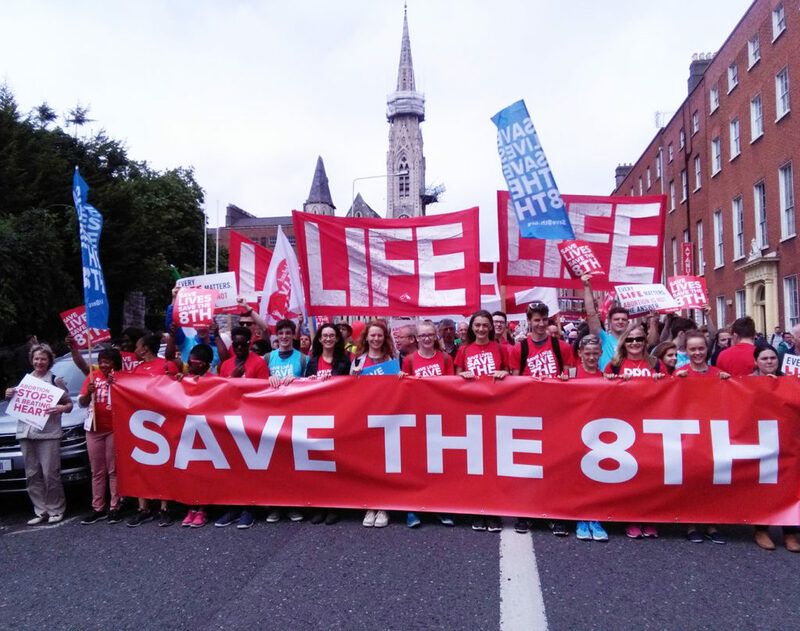 "BPAS ideology of abortion on demand until birth repugnant to most Irish people."